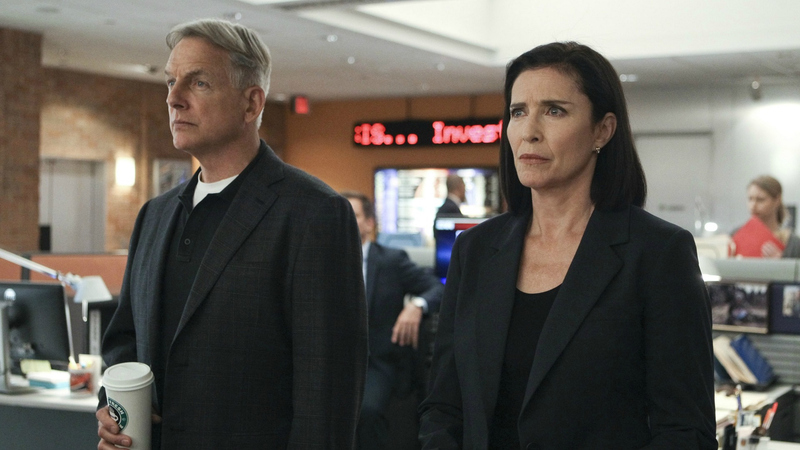 On NCIS: CIA Officer Joanna Teague is the late Ned Dorneget's mother who helps Gibbs and the NCIS team find justice for her son. Where you may have seen her on NCIS: Mimi plays Robin Schmidt on Two And A Half Men. Watch Joanna search for the people responsible for her son's death in "Stop The Bleeding" on CBS All Access.